HOW COULD WE BUILD CIVIC EMPOWERMENT? 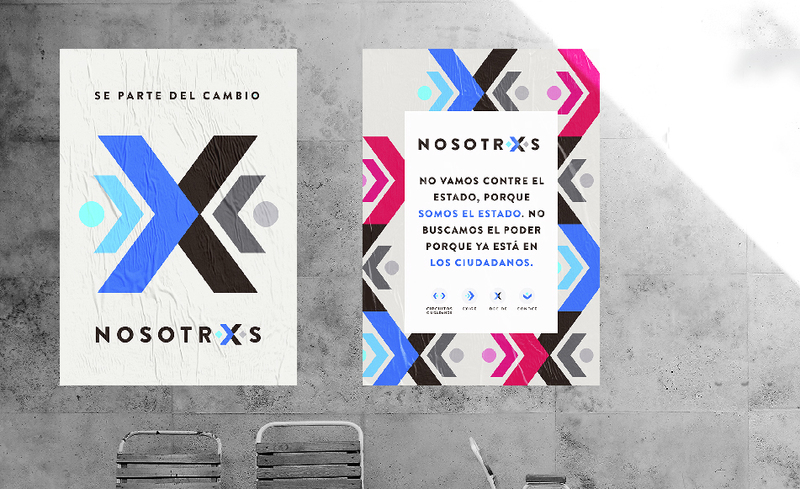 Nosotrxs is a social movement that is building democracy by citizen participation at anticorruption, transparency, and improving social services at a local level in Mexico communities. The way it is changing political lifestyle is by creating spaces for citizen participation and designing social innovative metodologies. People lost trust in democracy. Citizens at Mexico feel that aren´t represented in any government and have a general bad perception of politics and politicians, as the main responsables of corruption and inequality. We are building a “bottom-up” movement by organizing and forming people to demand their rights and optimice their communities, with new technologies and existing networks. Those who wants to take political action to improve their communities, articulate civic collectives, and participate in volunteer activities to visualice social issues. Empower citizens across new structures of organization to resolve public issues, articulating a democratic movement with new technologies to reduce the costs of participation. To empower citizens and have an active democracy we need to reduce the costs of information access and political participations. Technology helps us to stay connected and organice people across the country with similar public affairs. We are building a civic network based on shared knowledge to find better public solutions. The app serves to help the community organizers stay connected to volunteers and coordinate the collective actions. 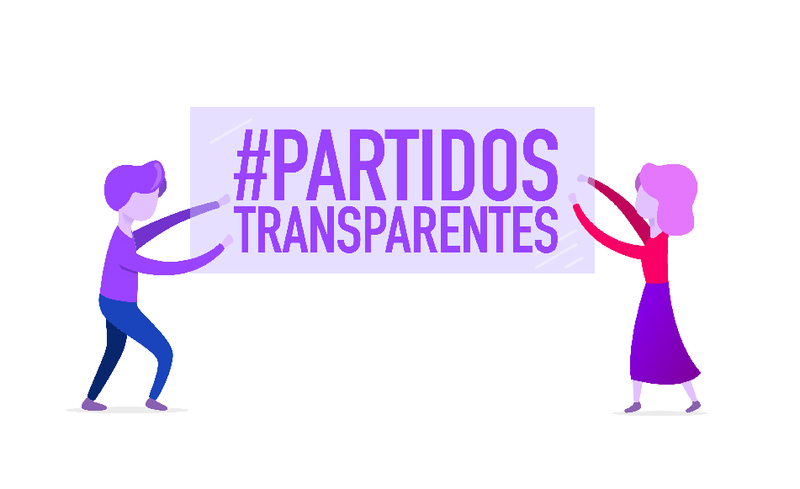 The website principal functions are to guide new users to begin participating with Nosotrxs and inform about what´s happening with the movement across the country and our campaigns. 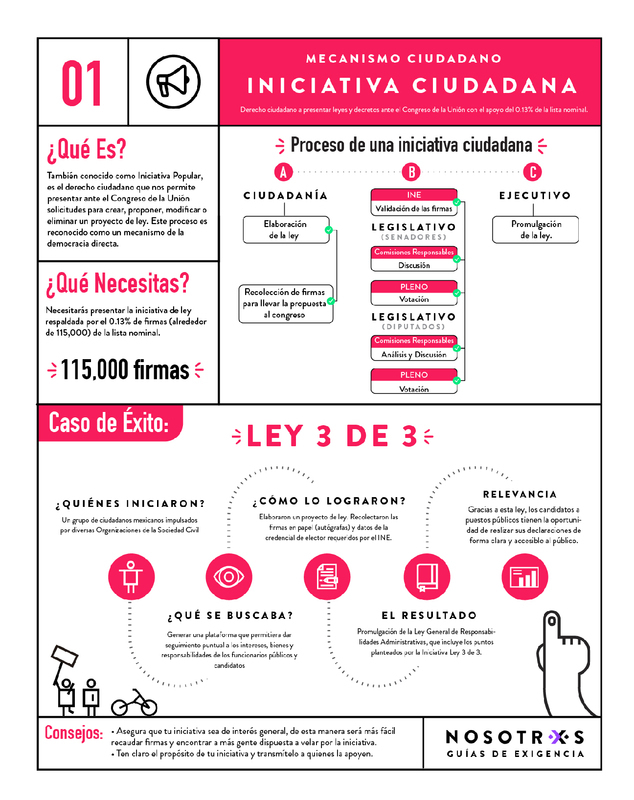 We design “civic guides” to demand rights for our collectives and are open to everyone. The methodology is centered in common citizens and we use it in our courses to teach people to think in a systemic way to resolve collective issues. The movement narrative is based on the “union of wills to make long lasting changes” and the idea of “the revolution of consciences”. 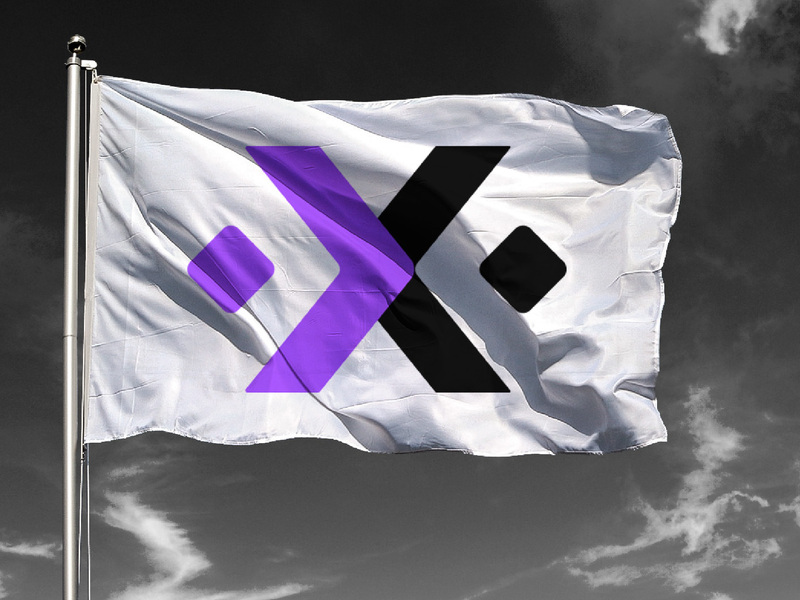 The characteristic “X” represents this union of different perspectives for the solution of common issues.